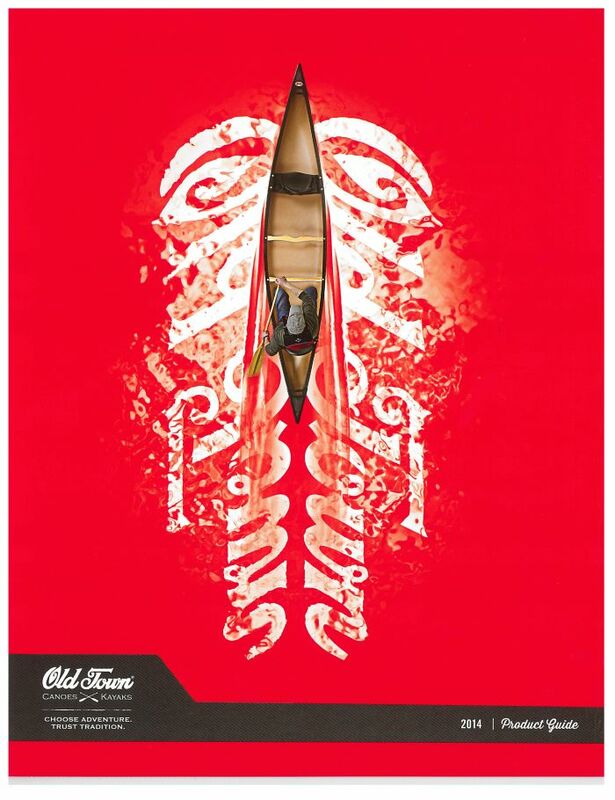 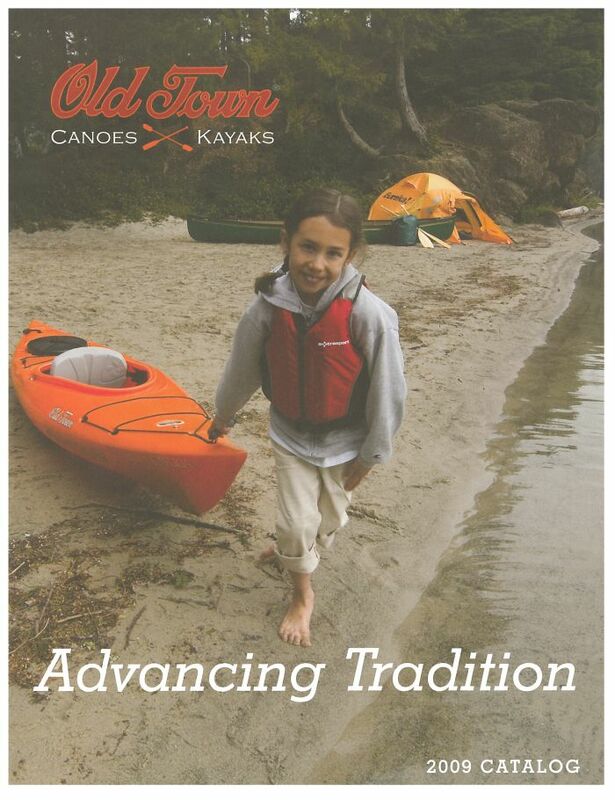 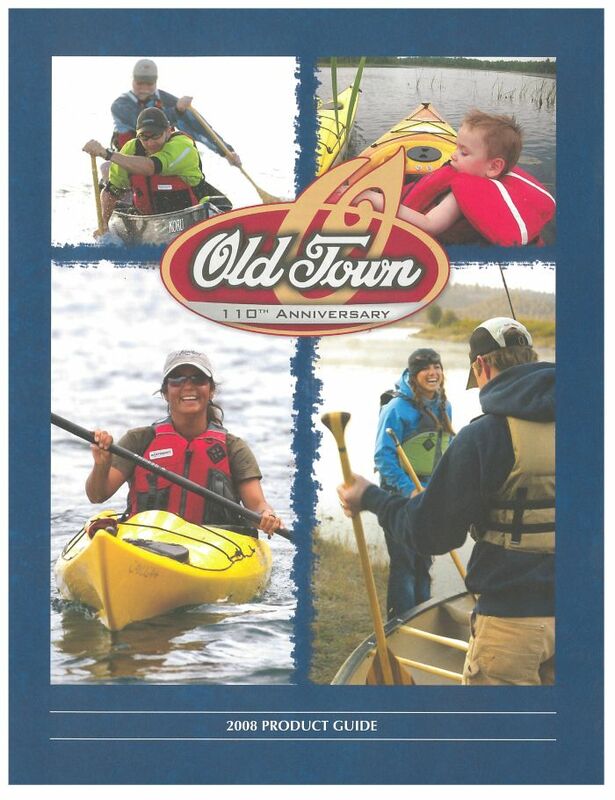 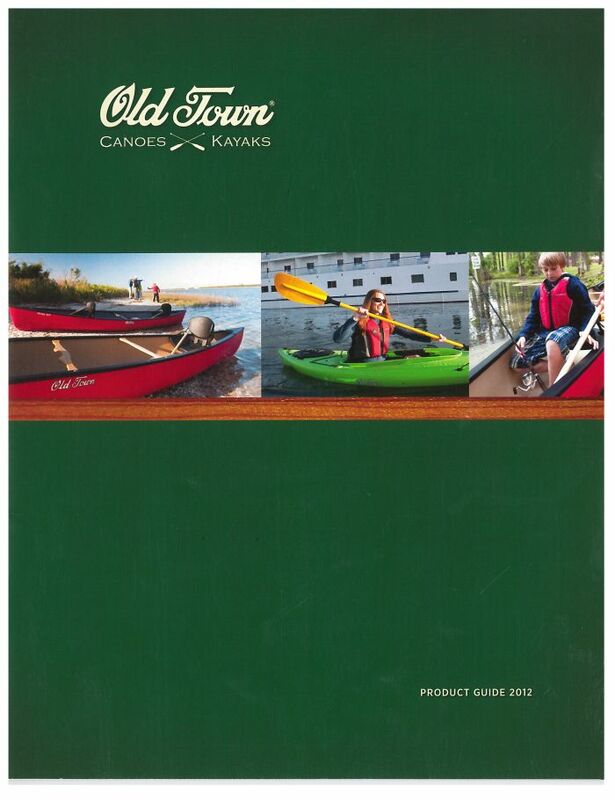 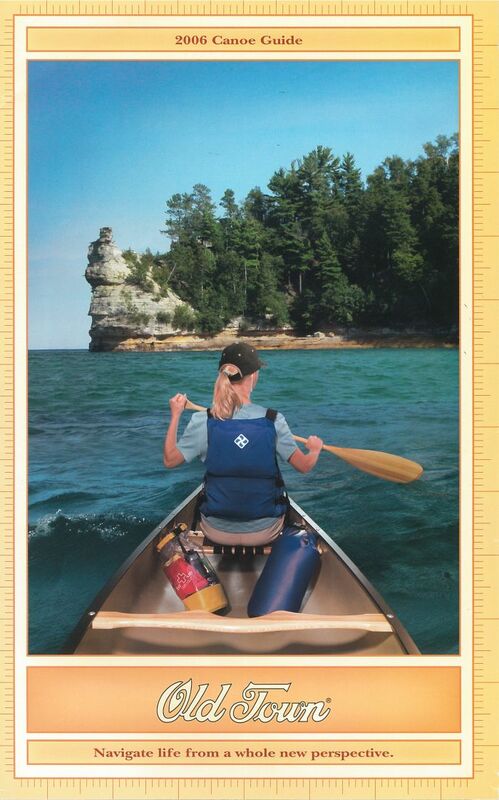 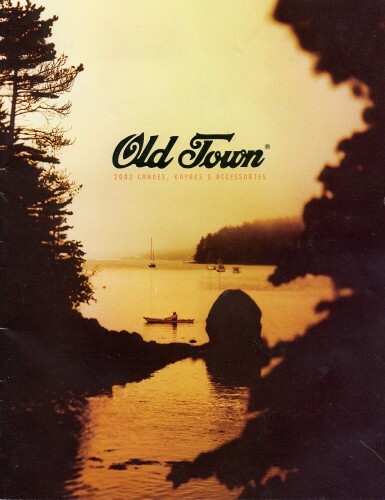 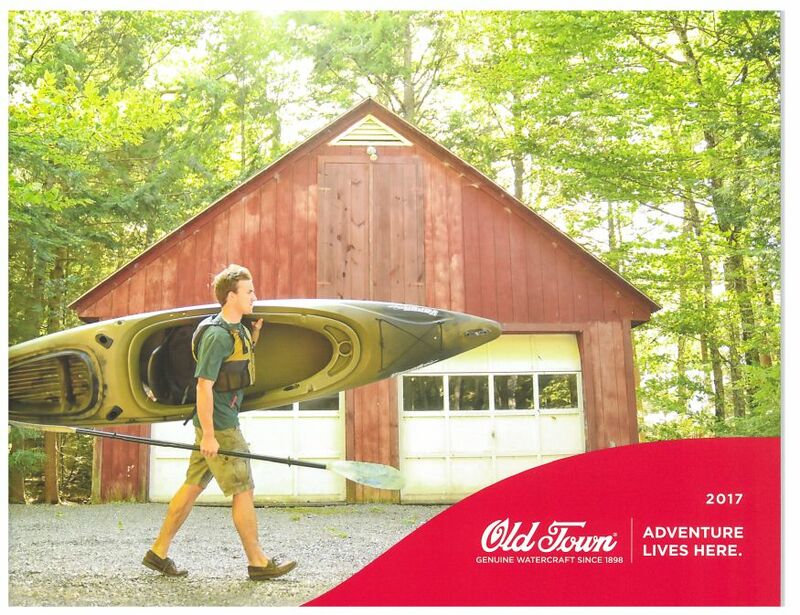 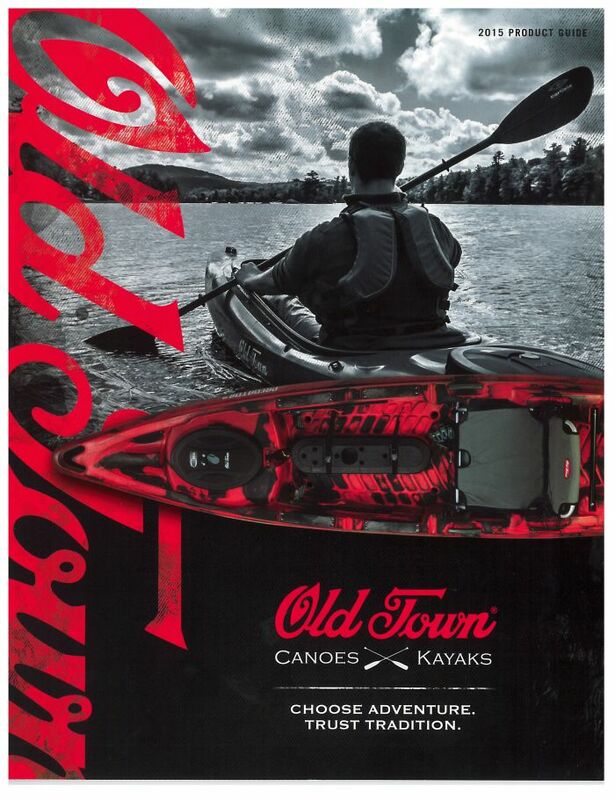 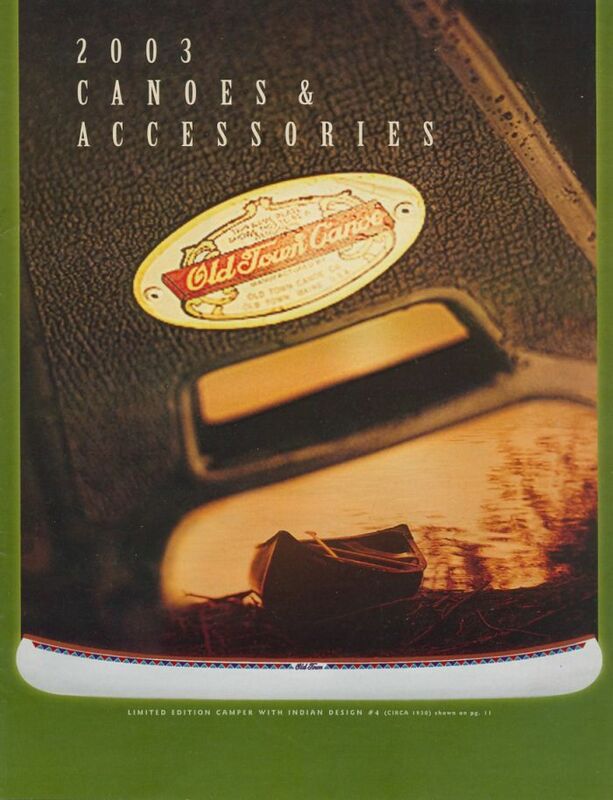 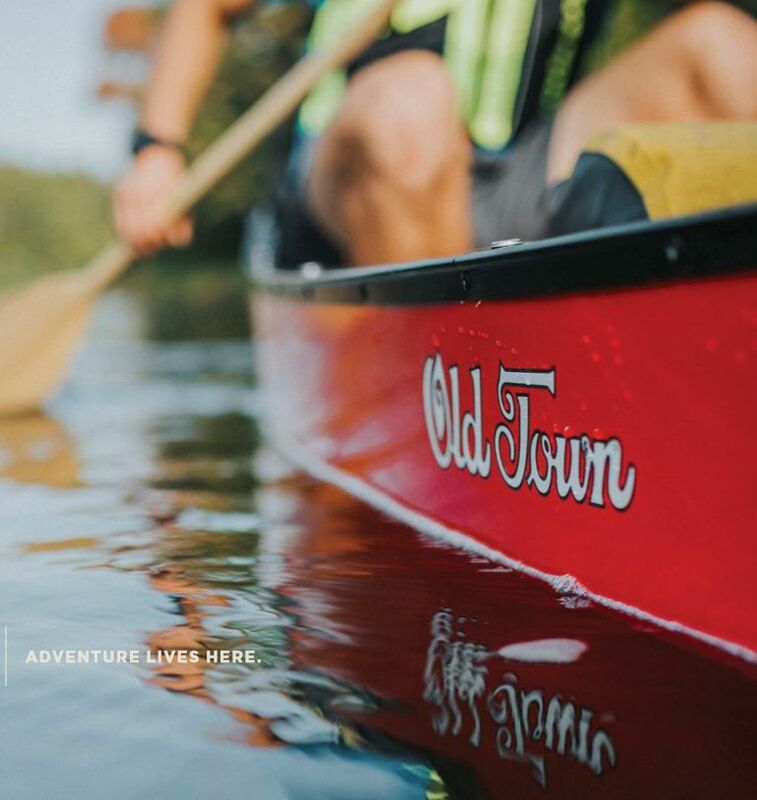 These covers have been reproduced from Old Town Canoe Company catalogs and may not be used for any purpose without the express written permission of the WCHA, Old Town Canoe, or the image's owner. 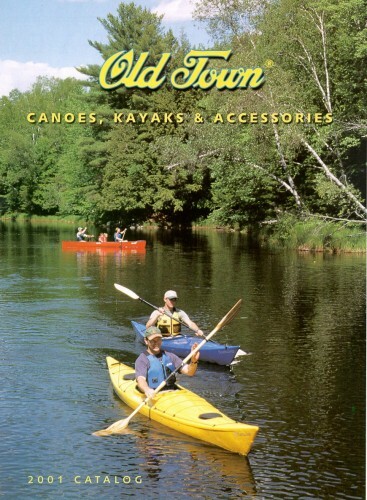 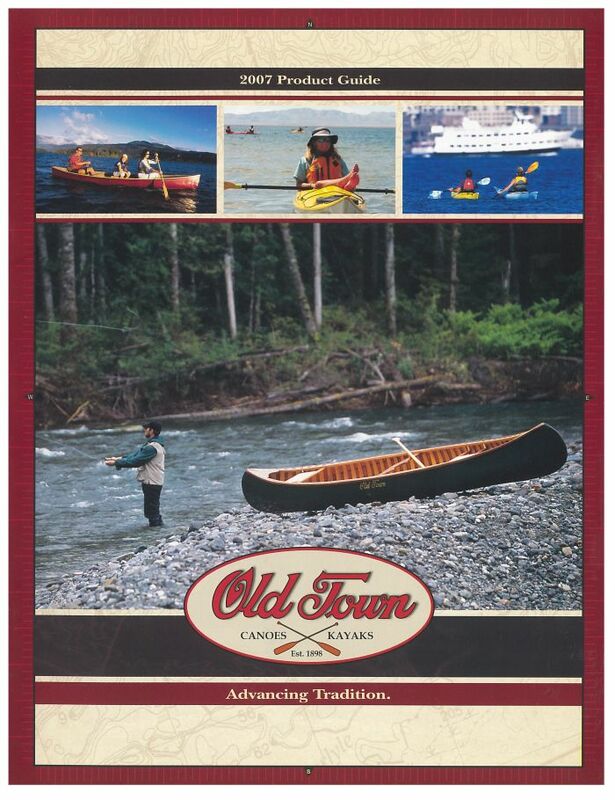 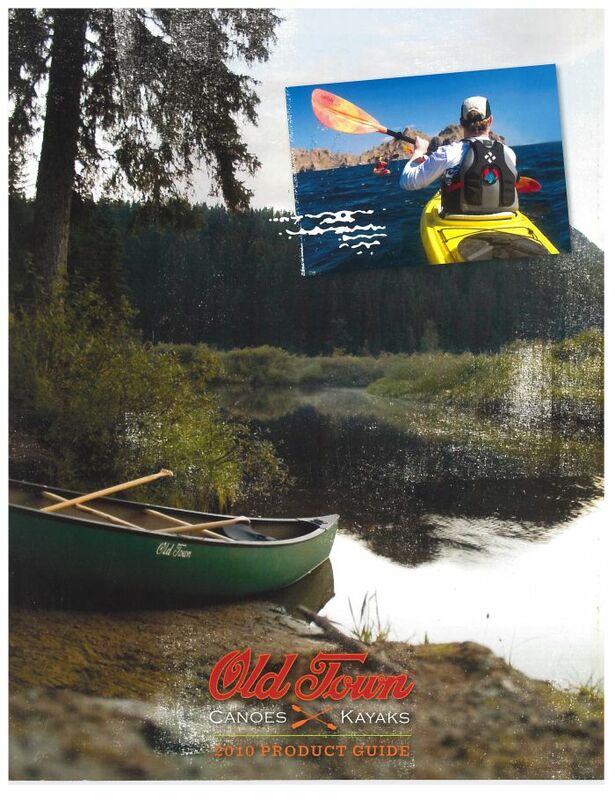 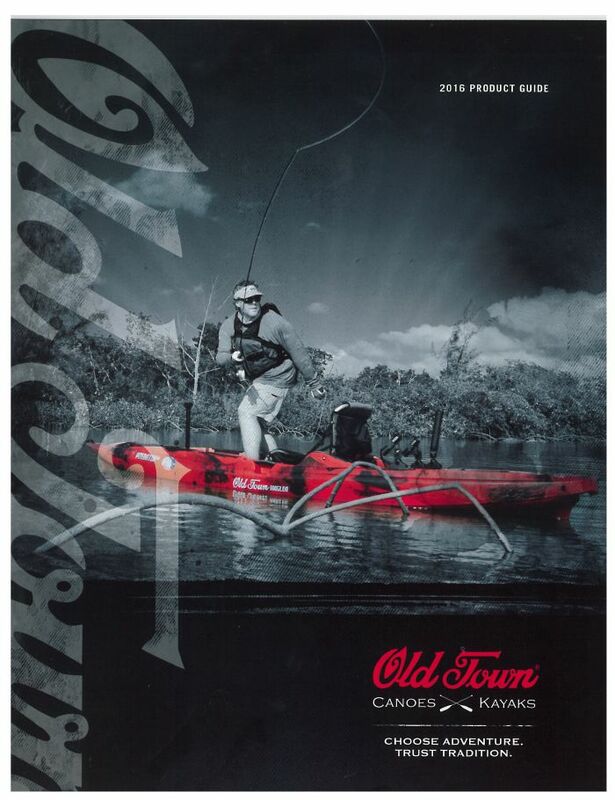 More scans showing the rest of the Old Town Canoe Company catalogs from 1901-1993 are available through the WCHA On-line Store. 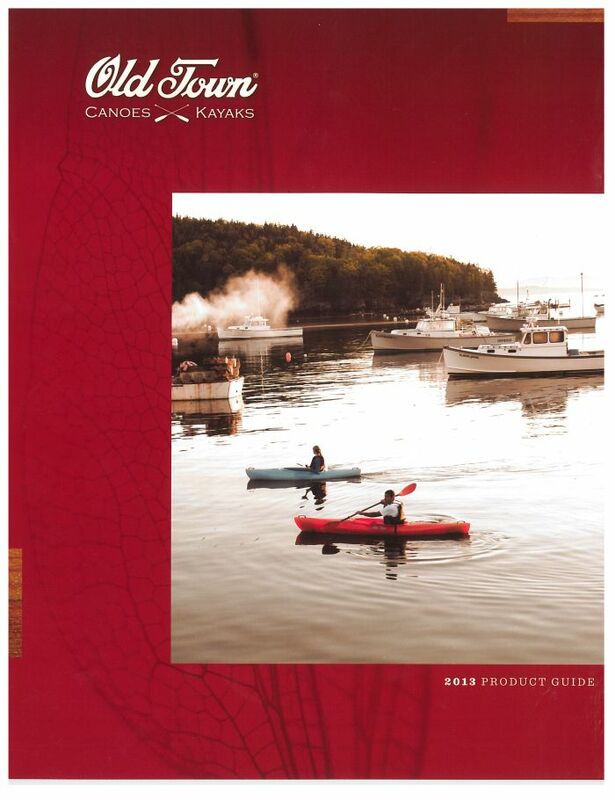 Click on any of the thumbnail images below to see a larger representation. 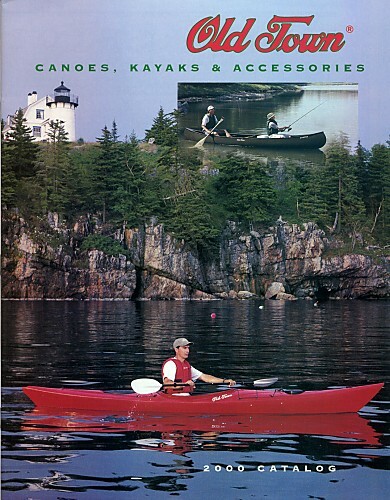 Webmaster's Note: Not all of these catalogs are historic, in fact many of them do not feature wooden canoes on the cover. 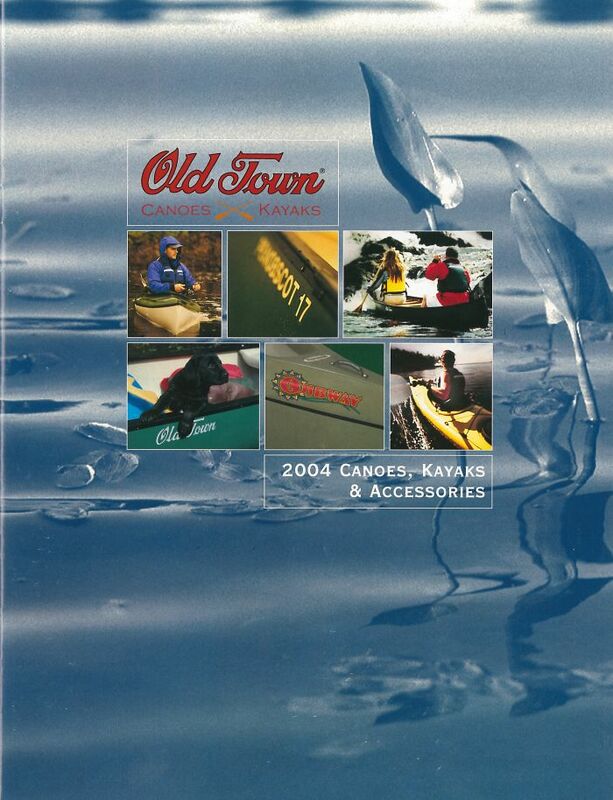 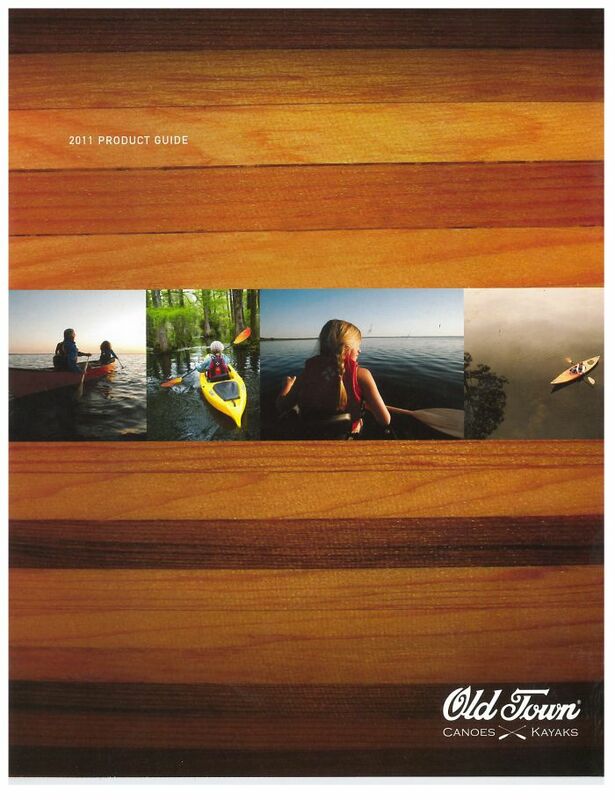 A more complete collection of catalog covers has been included here to acknowledge their historic achievement of staying in business for so many years and not stopping their wooden canoe production.